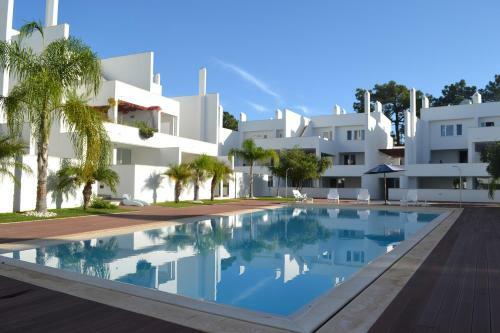 Situated in the Vila Sol complex and close to the golf court. 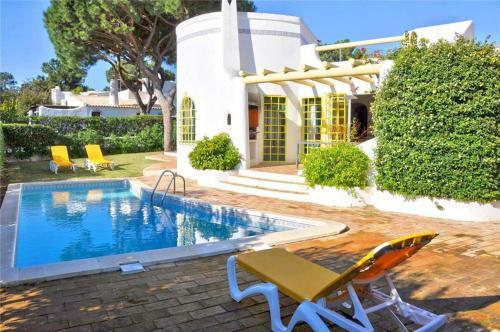 This villa is lcoated near Vilamoura and the beachfront bars of Quarteira at just 5 minutes drive away. In the immediate surroundings of Vilamoura there are so many sports to enjoy.